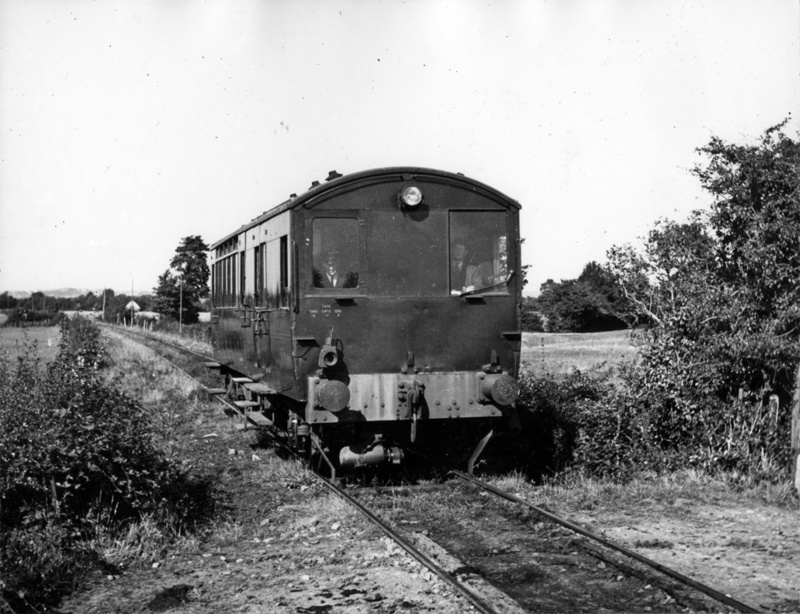 Widely acclaimed for running independent light railways Colonel Stephens was also a pioneer of internal combustion and other railmotors to economise in their operation. 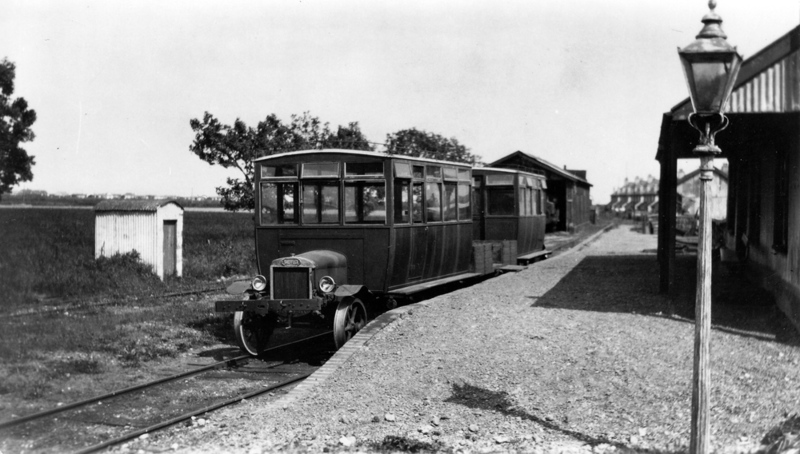 The Weston, Clevedon & Portishead Railway, the Kent & East Sussex, the Shropshire and Montgomeryshire, and the Selsey Tramway all came to rely on these vehicles to maintain their services in the 1920s and 1930s. 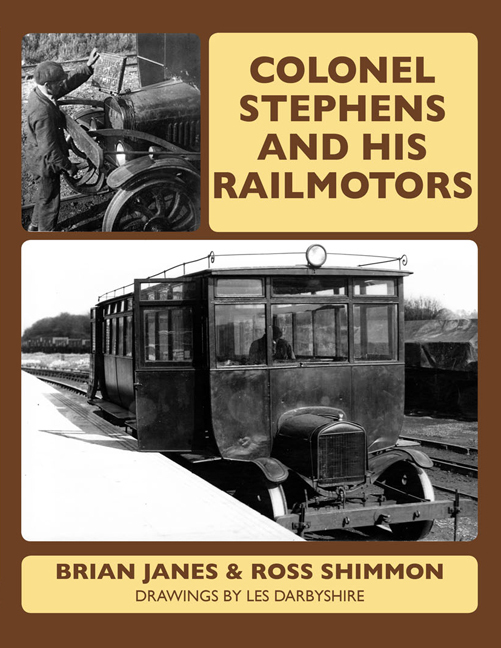 In the struggle to compete with ever improving road transport Stephens overcame a chronic lack of capital and limited early technology. The resultant vehicles were innovative, if flawed, moderately successful and certainly full of character. In this work the authors draw together the strands of previously un-researched sources and detail these pioneering vehicles, their trials and tribulations.